*okay, not really. But definitely some of them! N.B. All images are from the linked stories. Summary: Dane County citizens will get way pumped up about passing that legislation NOW. Also the only article to mention the ongoing investigation of this recent circus. “Something like this shows that people are ready for this change right now. They are ready nationwide. They are definitely ready in somewhere it’s progressive and humane, like Dane County,” said Hannah West, executive director of Alliance for Animals. West said the Wisconsin Department of Agriculture, Trade and Consumer Protection has an open investigation into the George Carden Circus that comes to Dane County. The department began the investigation after the circus submitted an incorrect permit to DATC. According to the department, the permit did not account for one of the elephants used to perform and for forced elephant rides. VELENA YOU ARE KILLING IT! This is perfect! Follow Velena on facebook here. Summary: Ends the story by talking about the 2020 ban, which makes it another perfect local choice. “The way that these animals are trained is not by bribing them with peanuts or anything, the way that you train your dog, because they’re wild animals, they can’t be trained unless they’re made afraid of something, unless they’re harmed and they’re hurt,” says Hannah West, with Alliance for Animals and the Environment. West tells 27 News she was amazed to see Ringling Bros. make the decision and she says it sends the right message that animal acts are not acceptable entertainment. West’s group helped push Dane County’s Board of Supervisors to keep elephants out of circus acts in the area. 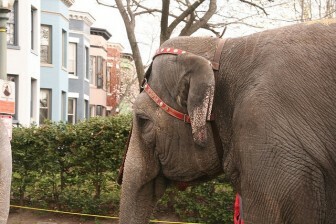 In 2012, the board banned elephant performances in county buildings. Zor Shrine Circus performs every year at the Alliant Energy Center in Madison. 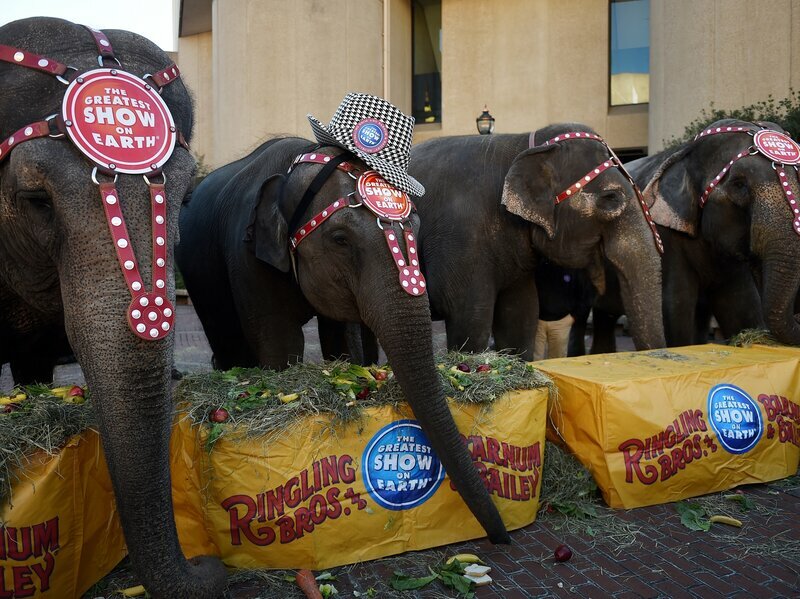 The Shriners have a contract with the county through 2020 that allows the circus to keep the elephant act until then. Shout out to ELF and Al Matano, though! YAY JENNIFER! Thank you for choosing super great quotes and including the information about Elephant Free Dane County! Follow Jennifer on facebook here. Summary: Dallas Rising clarifies “retirement facility” and gives a shout out to the other wild animals in the circus; reinforces the Dallas shaped space in my heart. Rising said that during the elephants’ retirements on the 200-acre Center for Elephant Conservation, scientists use the elephants for research purposes. “While it’s good elephants won’t be travelling around with the circus, my concern is that Ringling will use this as an opportunity to spin what they’re doing to be kinder than it actually is,” said Rising. Way to tell the truth, Amanda! And way to include the indomitable Dallas as well as the Alliance! Yeah! See Amanda’s other stories here. Summary: For local and mainstream, this is pretty great! Lots of animal rights sources, specifics on ordinances, and the only article to mention animal free circus alternatives. 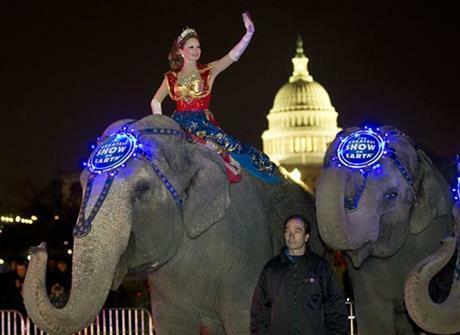 Animal rights groups took credit…but Ringling Bros.’ owners described it as the bittersweet result of years of internal family discussions. Also, for a photo slideshow that doesn’t show any elephant training abuse. Summary: Lots of links! Begins by telling the stories of individual elephants, and is the only article to trace back the history of the animal rights movement against circus elephants. I learned something! AP video ratings as below. because NOPE, we still got (veggie) beef with them. 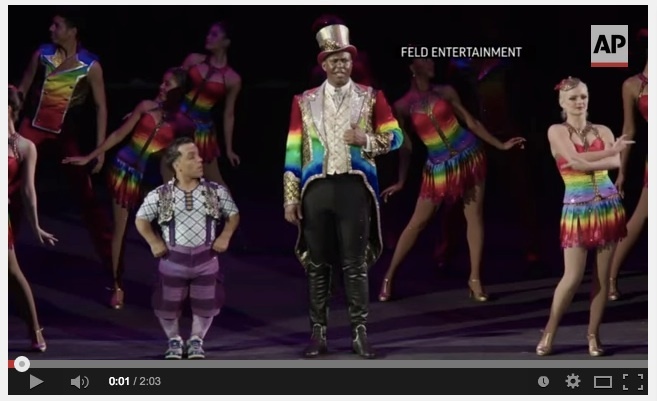 +1 for including a man of color as the Ringmaster! – 1 for using women as decoration. Summary: All Felds, all the time. + 1 for showing extended video of elephant training abuses, citing the reason as a growing number of local ordinances limiting what the circuses can do (go activists!) AND showing an animated map with the ordinances, interview with Wayne Pacelle referring to this as the “Berlin Wall moment, ” citing the recent $270,000 settlement. – 1 for misconstruing the conservation center as a retirement facility for the elephants, not questioning the circus’ choice to continue with other wild animals still included (if the laws limit exotic animals, shouldn’t that affect their choices about tigers and camels, too? ), text below the video including Feld’s bizarre statement about their focus on “saving the Asian elephant” without question. Summary: NPR, my liberal bastion, I expected more from you. Summary: I just don’t even know. SIEGEL: You’ve mentioned that a better outcome for these elephants than the Barnum & Bailey Center in Florida would be zoos. Do you accept that there are good zoos that – while that may not be the ideal life for an elephant – it’s a valid educational institution and a zoo can treat elephants well? MEYER: Some zoos can do that. There are – it’s very – it’s all relative. There are some wonderful zoos. The Oakland Zoo does a wonderful job of taking care of its elephants and allowing them to engage in natural behaviors and doesn’t hit them, doesn’t chain them. 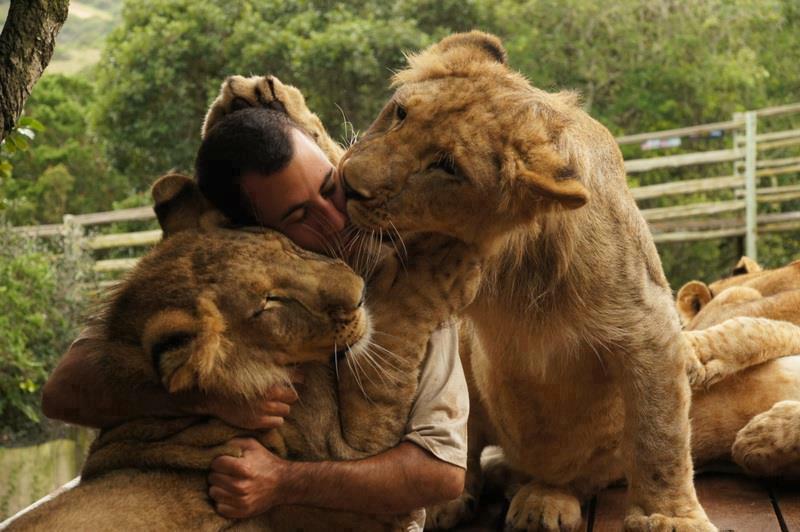 If you have 15 minutes free today, I recommend 60 Minutes’ segment on The Lion Whisperer. The segment juxtaposes a hard look at the canned hunting industry with some beautiful footage of human-lion interaction. N.B. : There is footage of lions being killed in a canned hunting setting, but that is the only graphic footage, and there is plenty of warning before it happens. Whenever you pet a lion cub, you are directly enriching the canned lion industry. In many cases, the only industry interested in adult wild animals is the canned hunting industry. They are too expensive and too dangerous for any other purpose. So how can you be kind to animals when traveling? Be wary of environments where wild animals are available to be petted by humans. I’ll mention two more below, before letting you know some humane alternatives. hands were observed during the research. Happy dolphin not in a pool! An eyewitness reported the elephants were “breaking mirrors off, pulling panels off, breaking the windows out” of vehicles as they ran through the lot. Seeing the severe damage done shows how powerful these animals are. If the elephants were being used for children’s rides at the time, the consequences might have been tragic. The Alliance has education campaigns about the circus every year, January – March. 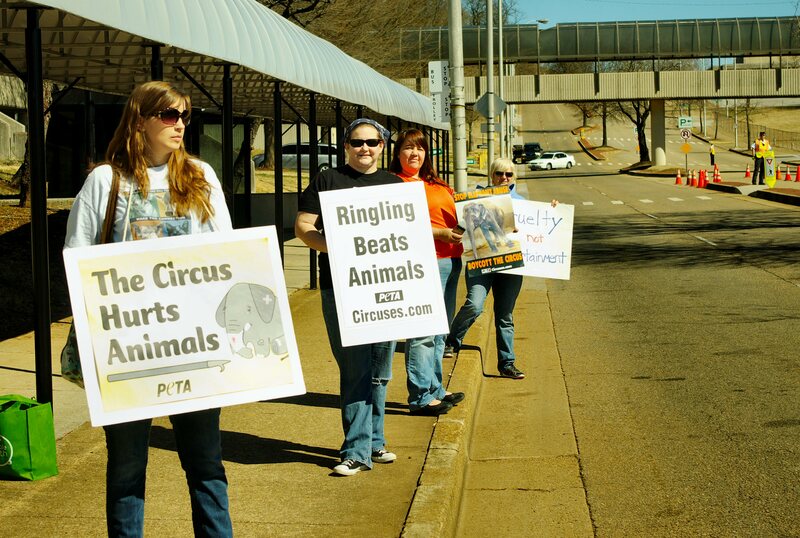 Contact alliance@allanimals.org if you would like to stand outside the circus in your hometown and hand out literature. We do this! Well, we hand out leaflets in front of the circus. Come join us! Let’s get back to the original question: how can you do ethical tourism if you love animals and want them to be a part of your travels? The safest option is to love animals from a distance. There are all kinds of options for dolphin and whale watching and ethical safaris. You can get scuba certified or try snuba, or go on hikes. What if you want to touch the animals? Well, that’s a greyer area. 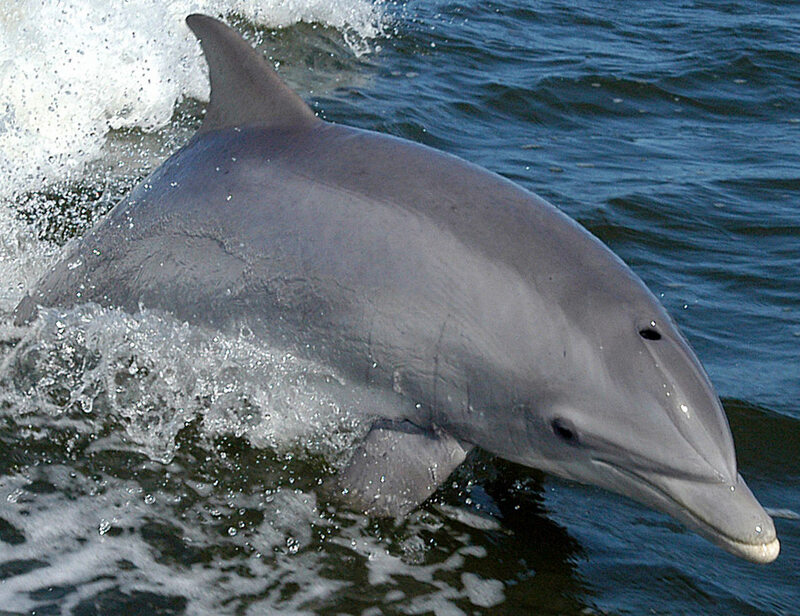 There are options for swimming with dolphins in the wild. My family went on one of those trips, and we really enjoyed it. We didn’t touch the dolphins, and we only briefly saw them, but it was amazing to be in their presence. After reading this post from Responsible Travel, I don’t know that I would do it again. It’s hard to know how ethical the company is, and I wouldn’t want to take the risk of working with a company that harasses dolphins for the sake of tourist enjoyment. Another option, if you are in a place with wild elephants, is to skip the tourist venues and visit a sanctuary. This post has suggestions for ethical elephant encounters in South Asia. If you don’t want to research all of this on your own, there are lots of people willing to help you, from places selling ethical travel packages to vegan travel agents. It can be more expensive, but you know your money is going to good places. My brother and his girlfriend used one of these services when planning their trip to Tanzania, and they really enjoyed the experience. There is always a greater love. Those who wish to pet and baby wild animals ‘love’ them. But those who respect their natures and wish to let them live normal lives, love them more. 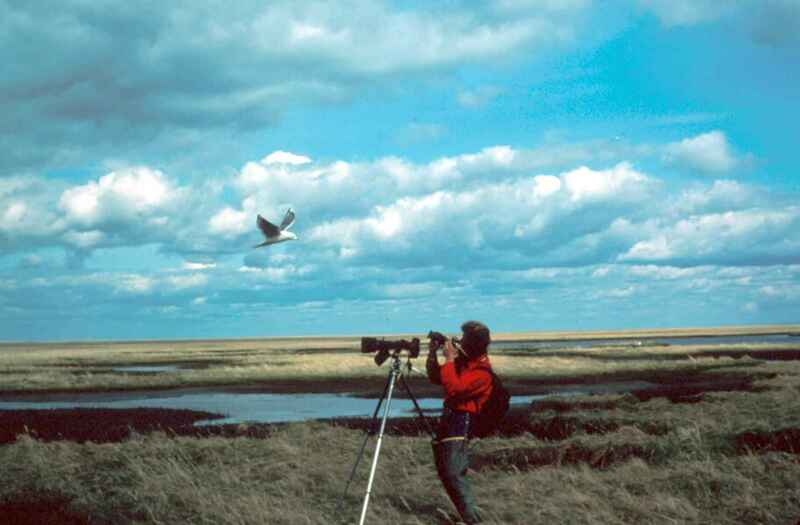 – Edwin Way Teale, Circle of the Seasons: The Journal of a Naturalist’s Year: April 28. You may enjoy your vacation most of all if you just take some pictures, and donate the money you would have spent on wild animal enterprises to an organization helping to keep those animals safe and healthy.